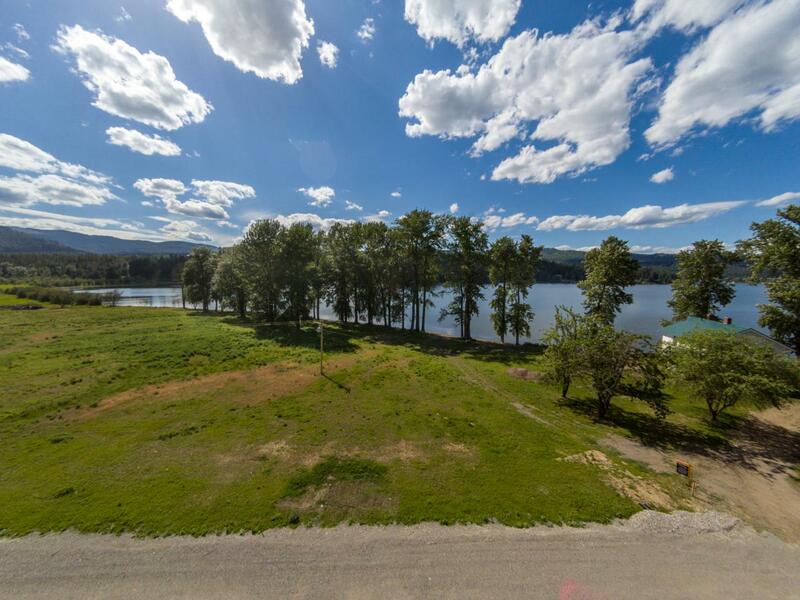 Prime waterfront location on Cocolalla Lake. This 1.05 acre lot is level and ready for your dream home or lake house, electricity on property with building sites in place! Incredible panoramic views of Cocolalla Lake and nearby Mountains! Relax on your own private beach. Enjoy an abundance of wildlife roaming the area. Just a short 15 minute drive North to downtown Sandpoint, Shopping, and Restaurants. Owner terms available. Listing provided courtesy of Realm Partners, Llc..